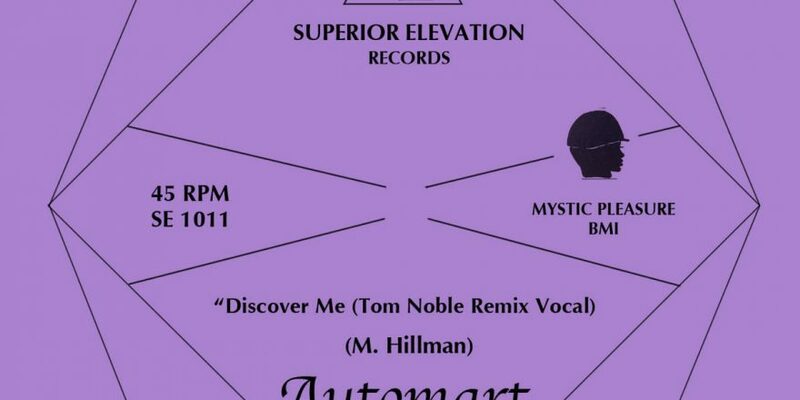 Hamburg-based Martin Hillman, aka the mysterious automart, releases a hypnotic new single on Brooklyn, NY label Superior Elevation. A remix by Tom Noble spearheads the release. A vinyl release is forthcoming in a month or so.